This is my first e-book. 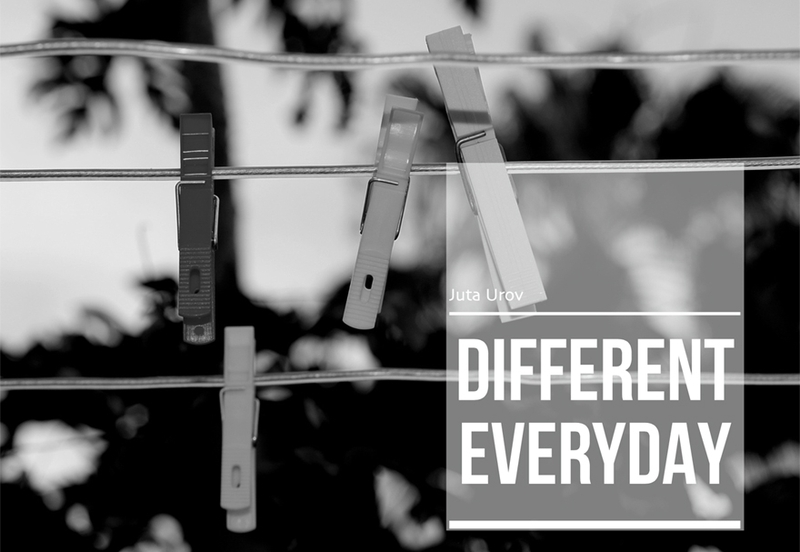 I call it “DIFFERENT EVERYDAY” because I like to look at the world through the lens from unusual angles and discover new quality and beauty in usual everyday objects. It’s free for personal use and you may download it on epub or pdf format.